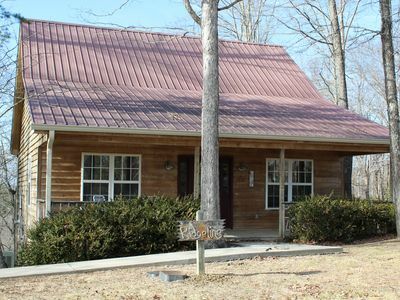 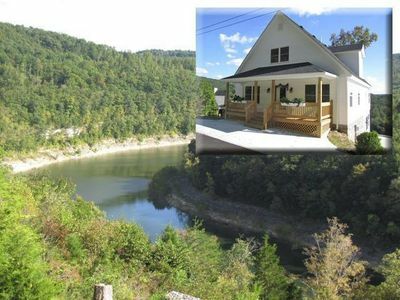 Come experience the quiet of the Kentucky hills in this wonderful cabin that sleeps 8. 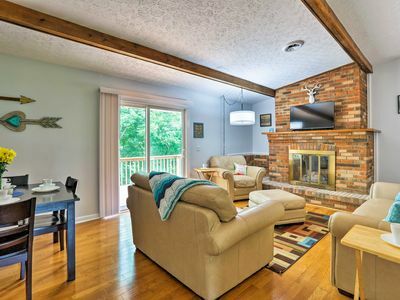 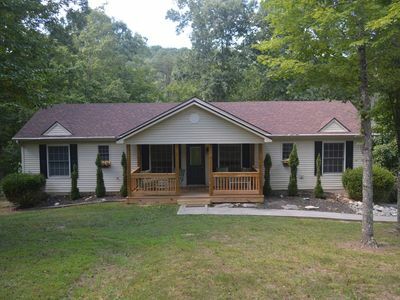 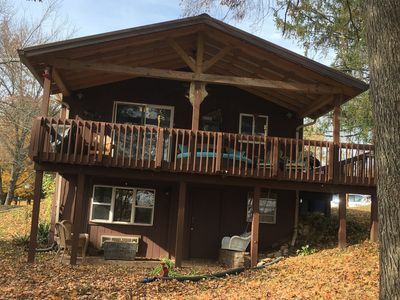 With both front and back decks, this home has plenty of room for everyone to enjoy and relax! 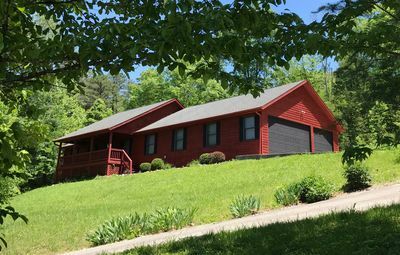 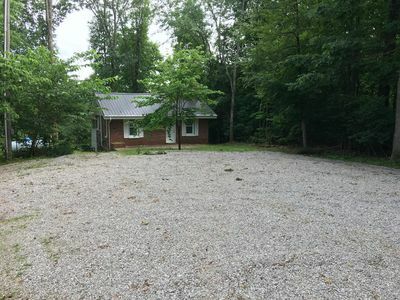 Sitting on top of a ridge forming the river/lake valley, this home gets amazing cross breezes and is only a short walk to the community pool. 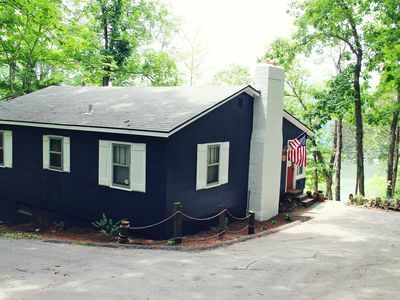 With only a short <1 mile drive to the ramp/dock, plenty of parking for your boat or ATVS, you can bring along all your "toys" to truly enjoy your vacation. 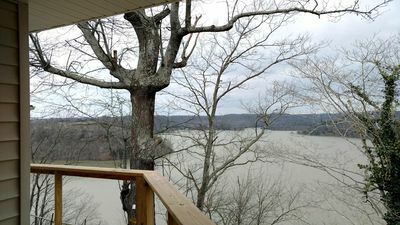 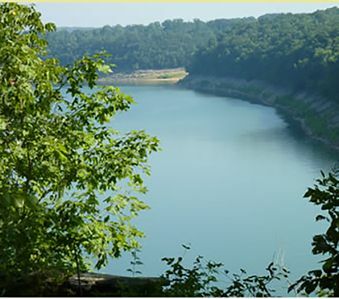 Lake Cumberland Resort is a gated community with Country Store, tennis courts and three community pools. 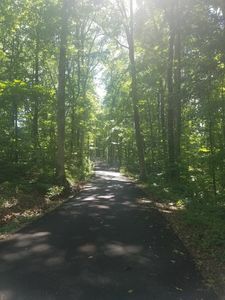 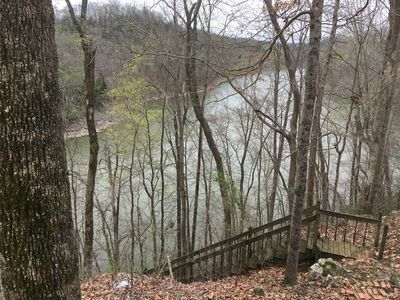 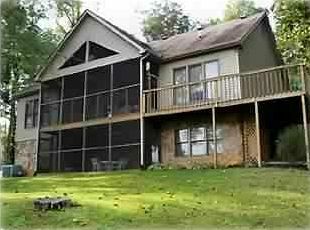 Lake access is right next to the Resort as well as 200+ acres of Daniel Boone National Forest. 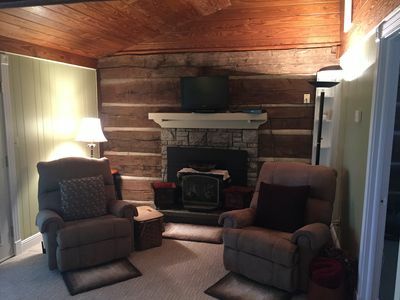 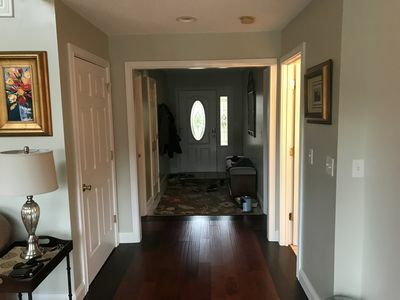 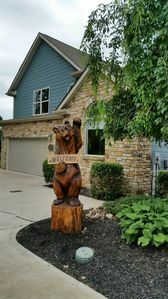 Home has fireplace, hot tub, two bedrooms and bath on the first floor and loft/bath on the top floor with King & twin daybed. 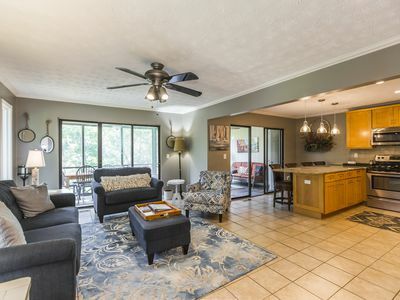 The open-concept living/dining/kitchen is the perfect place to make new memories! 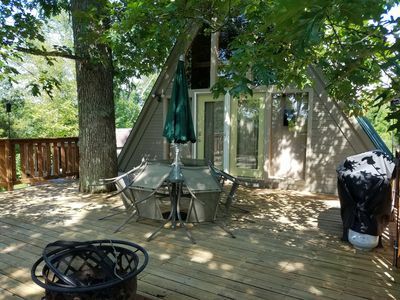 3 Bedrooms/2 Baths Large Private Lake House in Garland Bend with large hot tub. 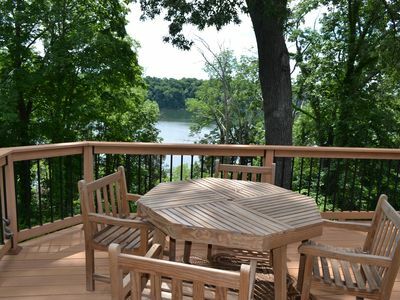 Relax & Enjoy Two Private Porches, 3 minute walk to lake & resort pool! 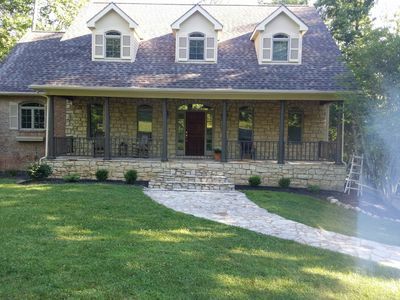 5 Bedroom Barn House with 160 acre!